Guinness (/ˈɡɪnɪs/) is an Irish dry stout that originated in the brewery of Arthur Guinness (1725–1803) at St. James's Gate brewery in the capital city of Dublin, Ireland. Guinness, produced by the Diageo beverages company, is one of the most successful beer brands worldwide. It is brewed in almost 50 countries and is available in over 120. Annual sales total of Guinness in 2011 was 850 million litres (220,000,000 US gal). Guinness features a burnt flavour that is derived from malted barley and roasted unmalted barley. The use of roasted barley is a relatively modern development, not becoming part of the grist until the mid-20th century. For many years, a portion of aged brew was blended with freshly brewed beer to give a sharp lactic flavour. 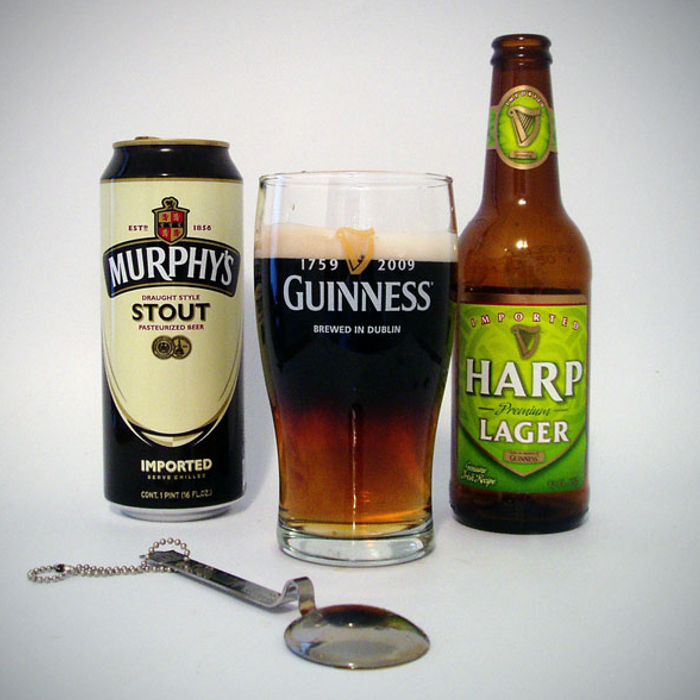 Although Guinness's palate still features a characteristic "tang", the company has refused to confirm whether this type of blending still occurs. 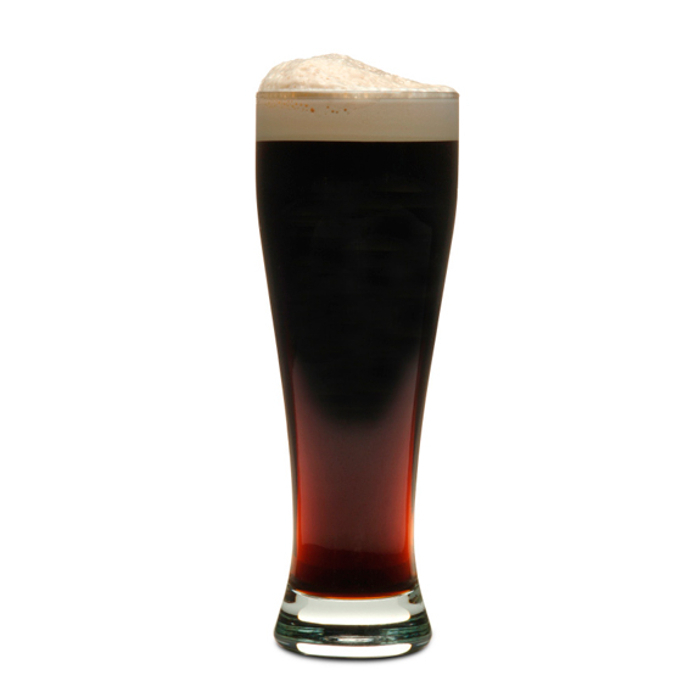 The draught beer's thick, creamy head comes from mixing the beer with nitrogen and carbon dioxide when poured. It is popular with the Irish, both in Ireland and abroad. 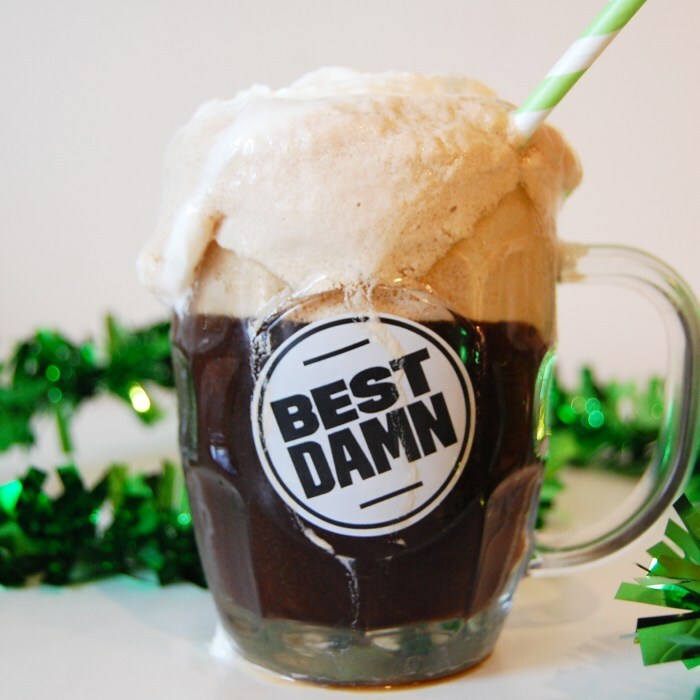 In spite of declining consumption since 2001, it is still the best-selling alcoholic drink in Ireland where Guinness & Co. Brewery makes almost €2 billion worth of the beverage annually. The company was started in 1759 in Dublin, but had to move its headquarters to London at the beginning of the Anglo-Irish Trade War in 1932. In 1997, Guinness plc merged with Grand Metropolitan to form the multinational alcoholic drinks producer Diageo.